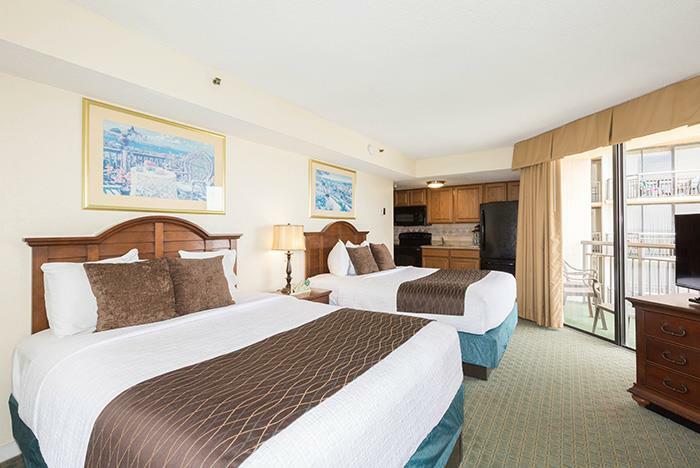 Ideal for families and groups traveling to Myrtle Beach, The Patricia Grand offers spacious, inviting accommodations and convenient amenities. 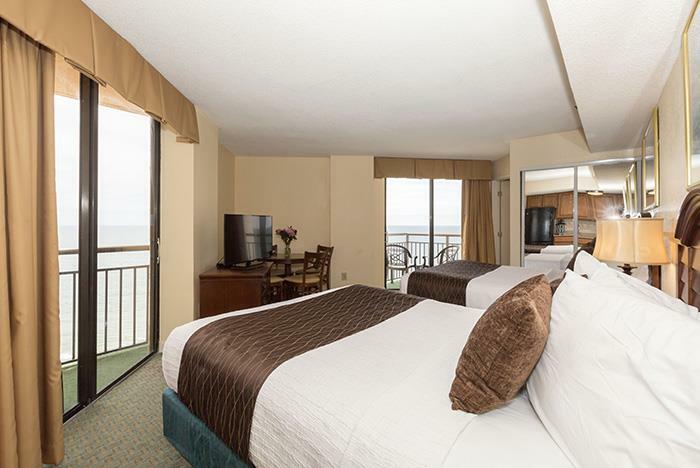 Guests can enjoy in-room cable TV with HBO, oceanfront dining, an on-site fitness center, a gift shop and sundries shop, a large oceanfront pool, a lazy river, a children’s pool, a whirlpool spa, a business center with Internet access, and more. Free access to Lost Mine Mini-Golf. 300 rooms and suites total. 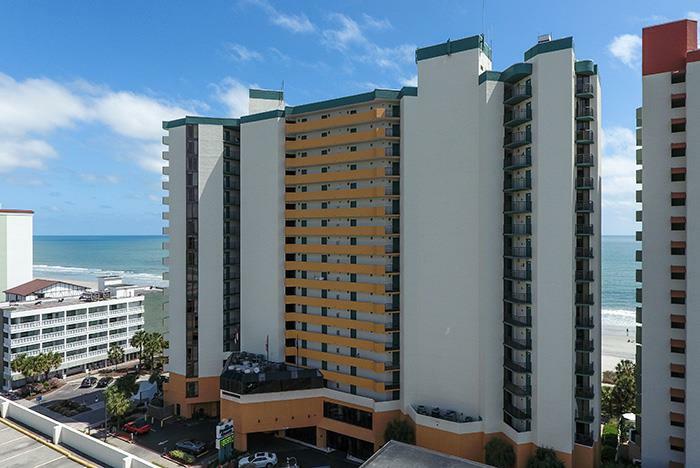 The Patricia Grand Resort Hotel offers everything that you expect from an oceanfront resort hotel, and more. That’s why The Patricia Grand has been Myrtle Beach’s family favorite for years. Once you enter our lobby with its spectacular views, you'll feel yourself begin to relax and unwind. After all, that's what a truly grand vacation is all about. 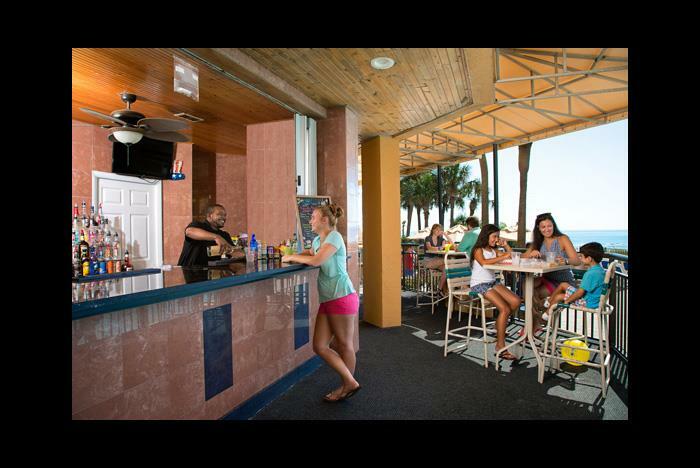 Relax on our oceanfront pool deck or float your worries away in our indoor lazy river. 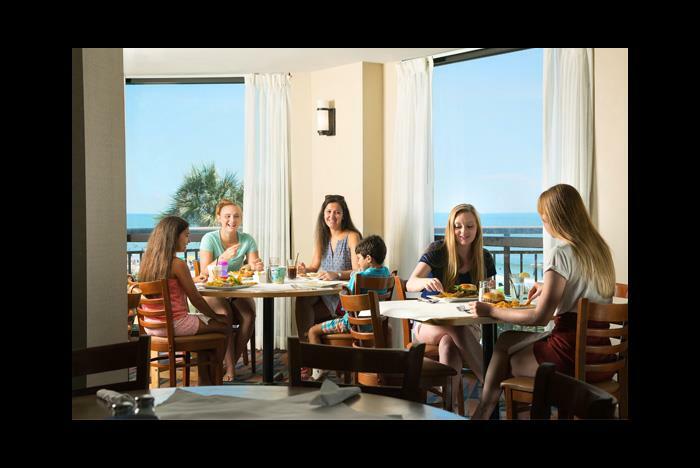 You'll love the convenience of Grand Central Station, our on-site oceanfront restaurant & lounge, and you can shop in our gift shop for that special souvenir to take home. 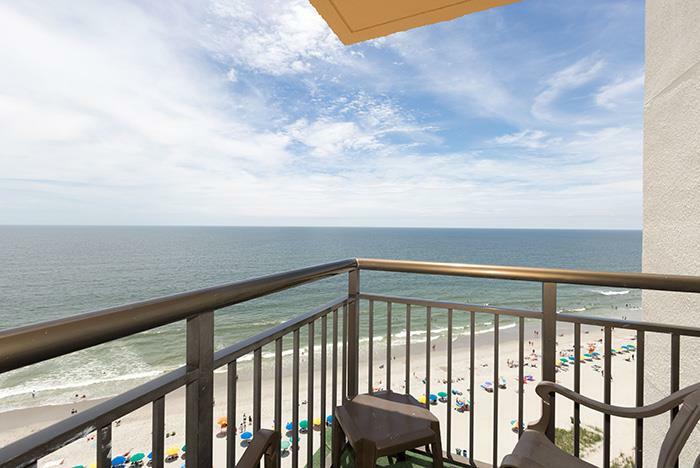 Enjoy inviting accommodations and dining at the Patricia Grand Resort Hotel Myrtle Beach. 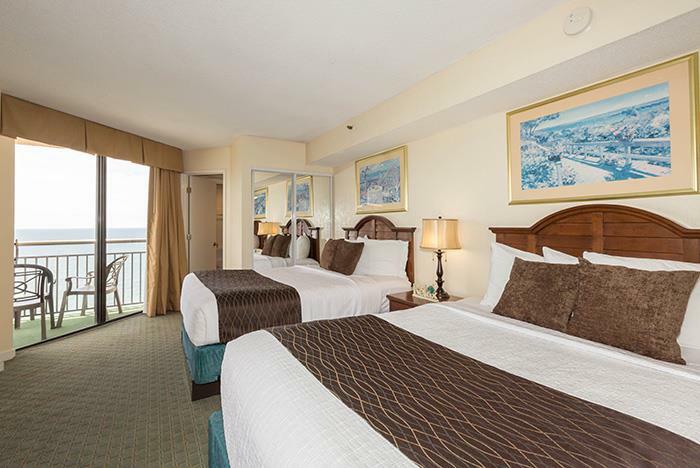 Spacious and affordable, our Myrtle Beach hotel offers 300 rooms and suites, all with spectacular ocean views. 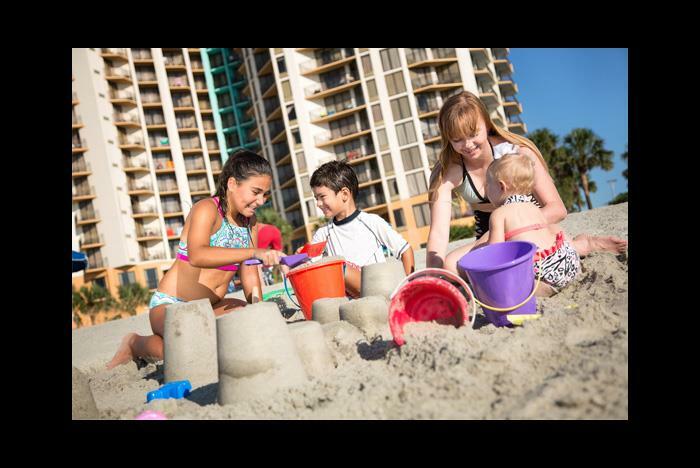 An inviting home away from home, stay at the Patricia Grand Resort Hotel and experience a family-friendly oceanfront retreat where kids under 18 stay FREE. 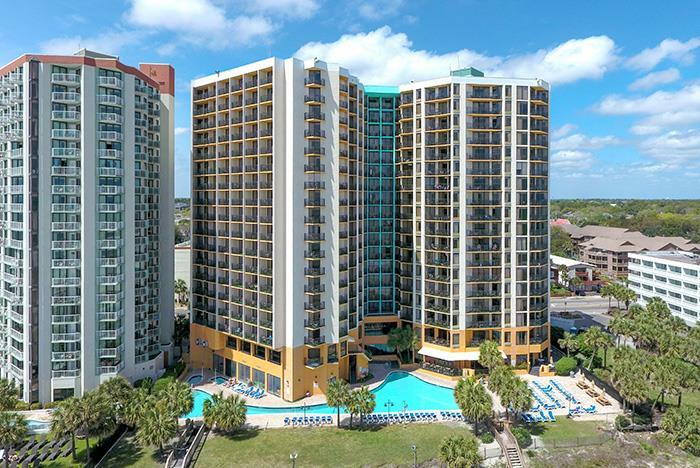 This expansive resort offers standard rooms and one bedroom suites. 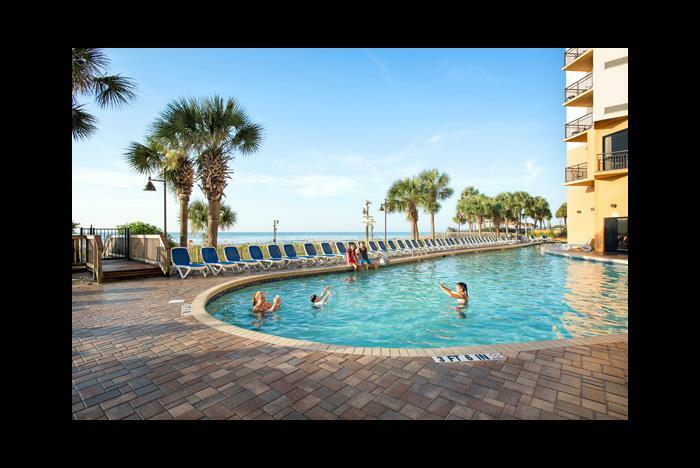 Ideal for family vacations, romantic getaways, spa retreats and golf outings, we encourage guests to take advantage of other Oceana Resort services in addition to our hotel amenities. 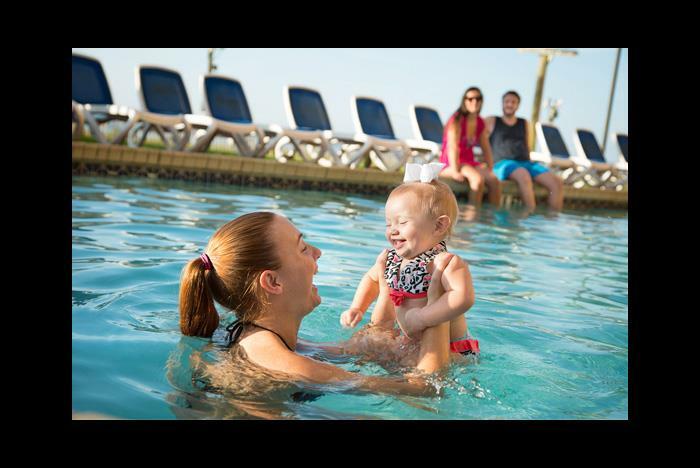 Let the kids splash in our oversized indoor and outdoor pools. Parents and couples, indulge at the premier Awakening Spa located at the nearby Anderson Ocean Club. 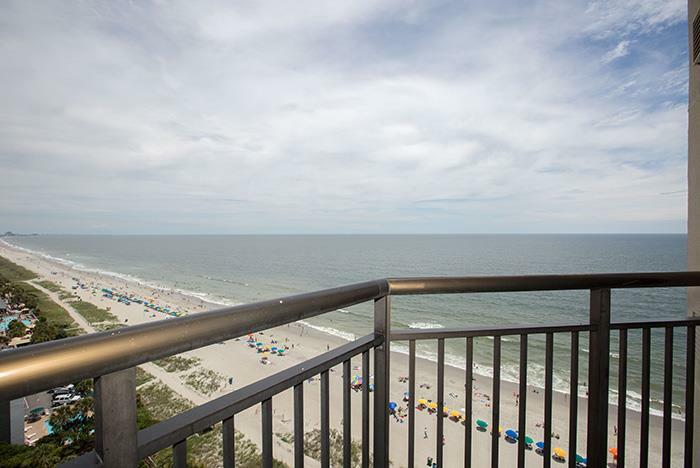 A world of summer fun awaits you at our Myrtle Beach resort. Pet fee of $21.80 charged nightly and paid upon check-in. 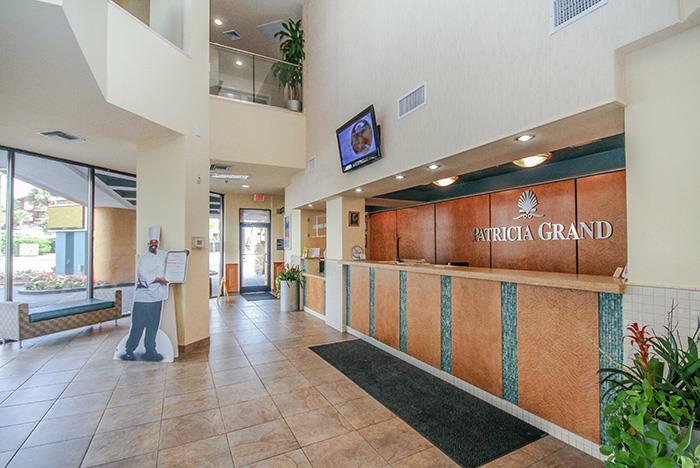 How many rooms are available at Patricia Grand Resort? 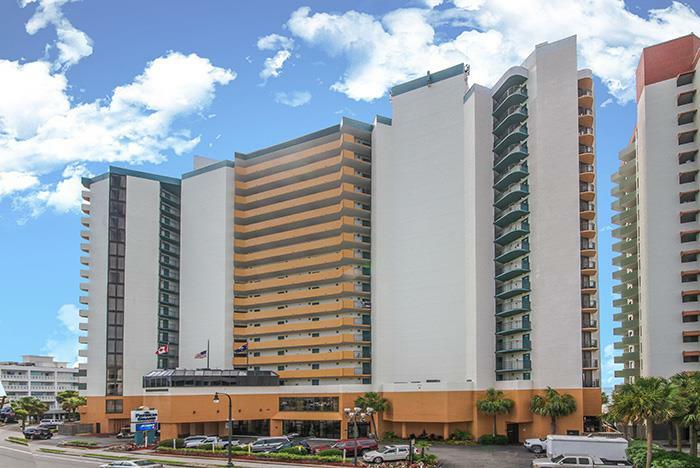 There are 300 rooms are available throughout at total of 18 floors. Yes, Grand Central Station serves breakfast from 7am-11am daily. Dinner is also available (served seasonally). Choo Choo Jimmy’s is the on-site lounge. They serve light fare and drinks. For a caffeine pick me up, Patricia Grand has the Tracks Espresso Bar. 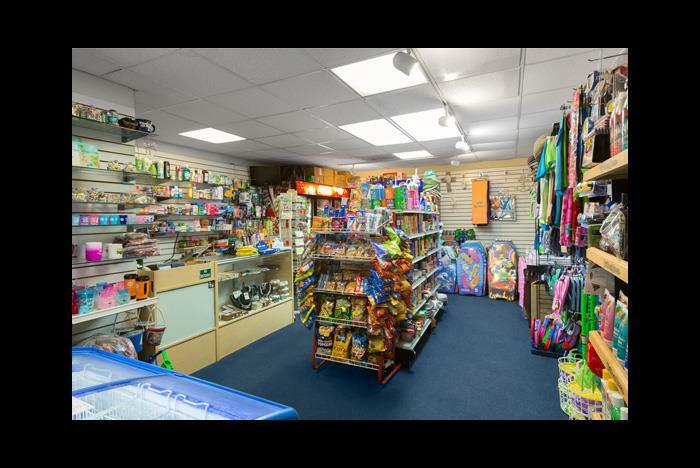 A gift shop with sundry and small food items is also available. 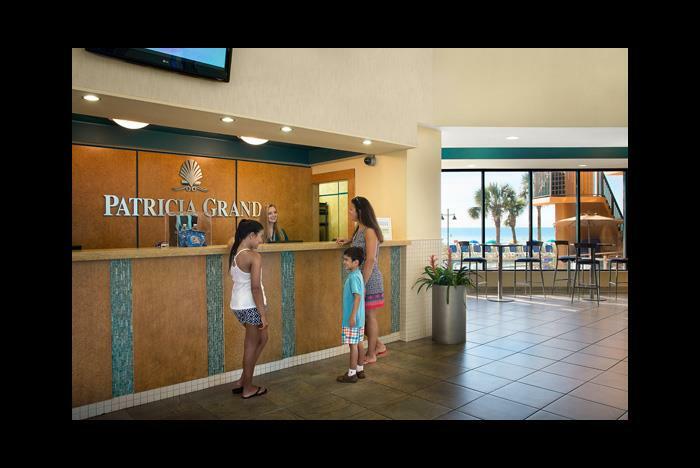 What is the minimum age required for check-in at Patricia Grand Resort? 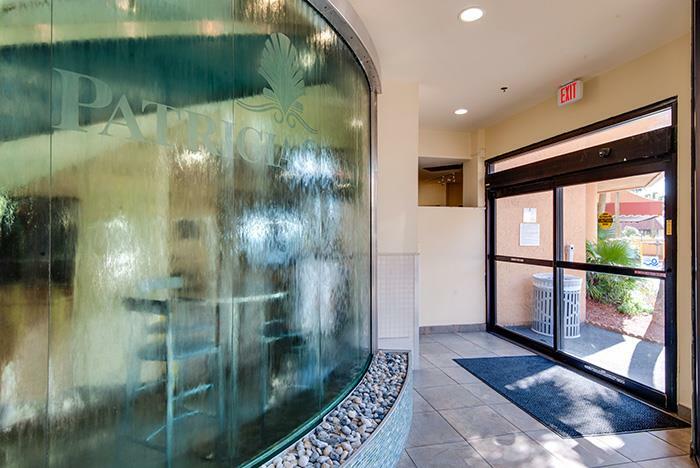 Patricia Grand Resort has a $5.00 Resort Fee, charged nightly for length of stay. 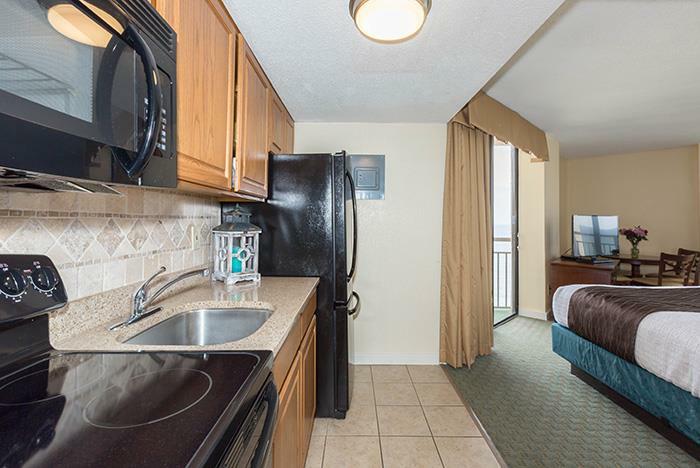 Is there a charge for rollaways or cribs at Patricia Grand Resort? Rollaways are not available. Cribs are available free of charge on a first come, first served basis. What are the pool hours at Patricia Grand Resort? Yes. Pets 20 lbs and under can stay at the resort for $15 a day. 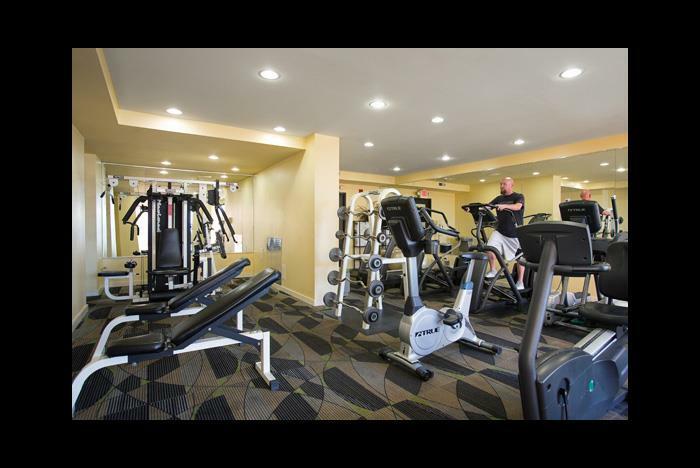 Wireless Internet access is available free of charge to hotel guests. 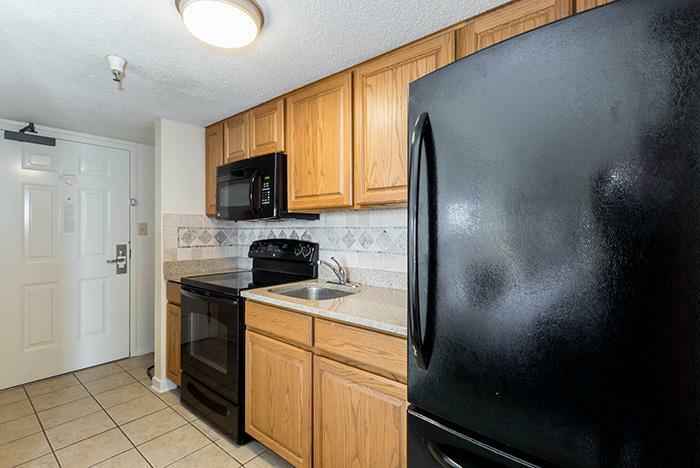 How far is Patricia Grand Resort from the Myrtle Beach Airport? Yes, Patricia Grand Resort is a smoke-free property.